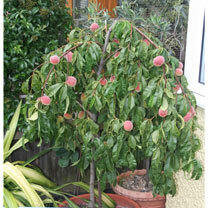 Dobies of Devon is proud to bring you a brilliant selection of peach trees. 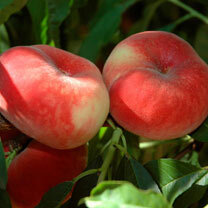 Growing your own fruit can be extremely rewarding and can help you save money on your weekly food shop. 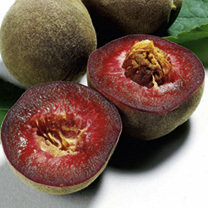 All of our products are exceptional quality and available at super-low prices, so you can shop with confidence with us. 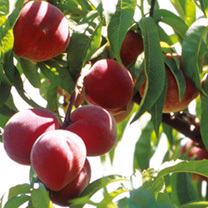 Check out our full range of peach trees for sale below and place your order online today. Remember, you can check the status of your order with our handy dispatch schedule.